The equity rout and ongoing trade dispute dimmed employment prospects. Smaller year-end bonuses and fewer job opportunities, await Chinese bankers as the protracted trade friction, slowing economy and deleveraging campaign continues to weigh in on the country's financial services industry particularly those working in trading, reports South China Morning Post. Although professionals in China’s financial sector usually get less compared to their financial counterparts, outliers in the field have received paychecks that have swollen to surpass $1m in recent years. However, even the biggest firms have been challenged by the government’s unrelenting campaign to reduce debt and risk. 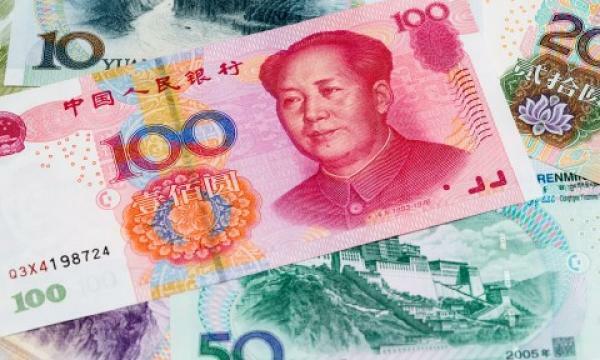 Despite this, Jackie Wang, associate director at recruiter Michael Page, believes that opportunities can come in the form of China’s financial opening where majority ownership licenses could be granted to international firms operating local joint ventures. The liberalisation could boost the job market by creating demand for bilingual speakers for compliance and risk officer roles.